Using what is at hand can spark the greatest creativity. The beautiful country bread I had from the previous post and the last of summer tomatoes inspired this weeks delicious appetizer/mid-day snack. I love a good bruschetta or crostini. Older breads are good to use for this recipe. Be sure to adjust toasting time. For older dryer bread take off 2-2.5 minutes. 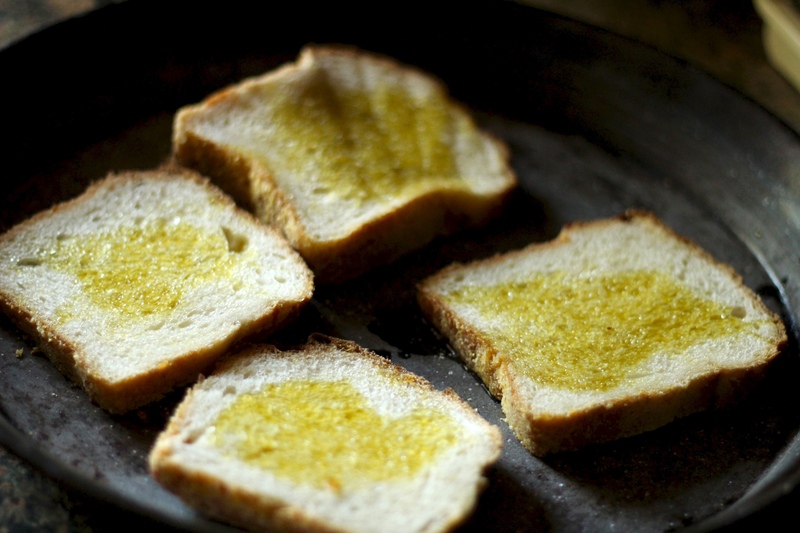 The olive oil will give the toast a nice light browning. You can vary the toppings using cheese as a spread and cucumbers. Have fun mixing it up. 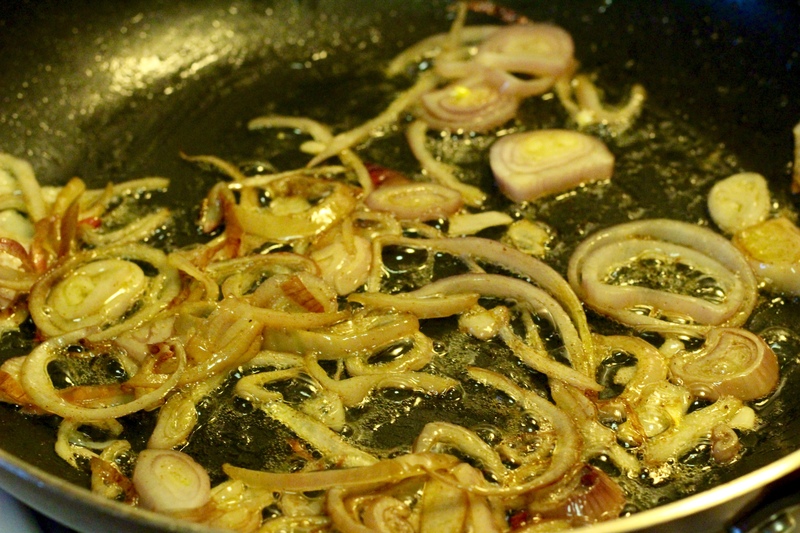 Up to an hour before serving, combine onion, garlic, and vinegar in a medium bowl. Set aside for 5 minutes. Whisk in 1/3 cup olive oil, 1 teaspoon salt, and 1/2 teaspoon pepper. 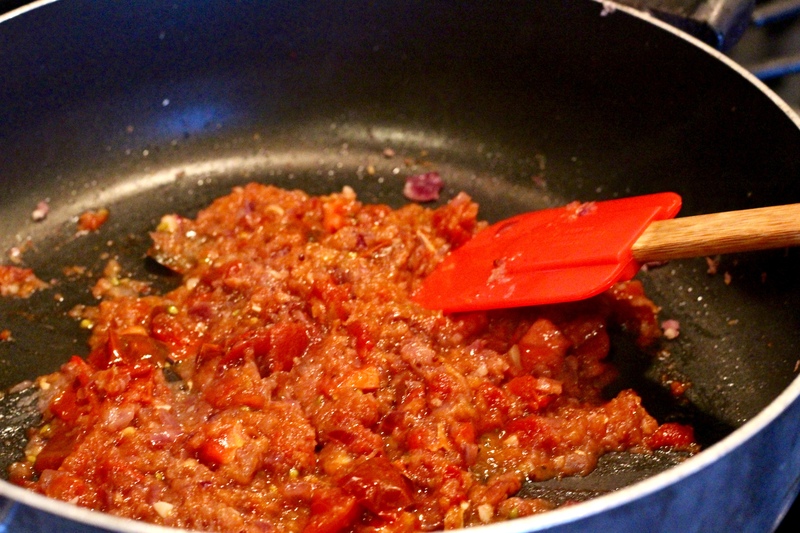 Add the tomatoes, stir gently, and set aside for 10 minutes. Stir in the basil and taste for seasonings. In a medium bowl place the beans, sage, 1/3 cup olive oil, and lightly salt. Mash with potato masher until smooth and well blended. Salt and pepper to taste. Pre-heat oven to 350º. Lightly brush the bread slices with remaining olive oil and arrange on a rimmed baking sheet. Bake until lightly toasted, about 15 minutes. 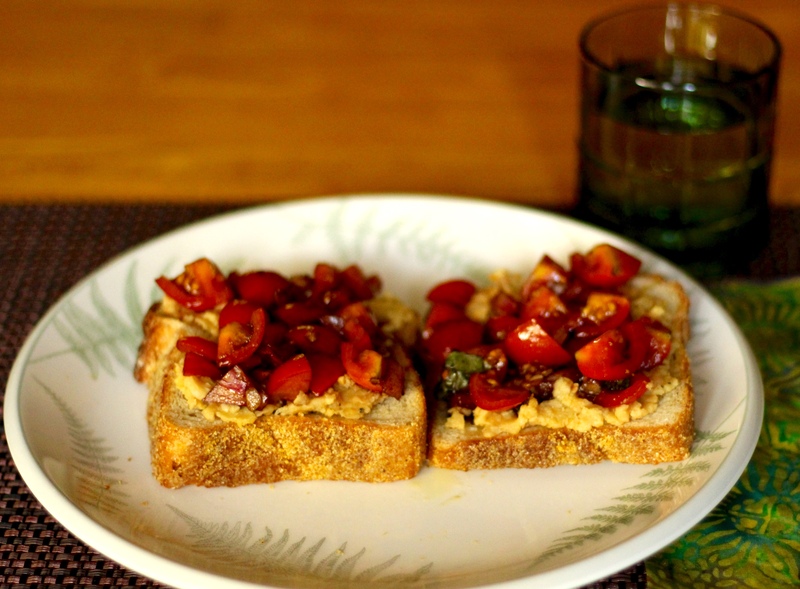 To assemble the bruschetta, spread each slice of bread with a generous amount of bean spread. 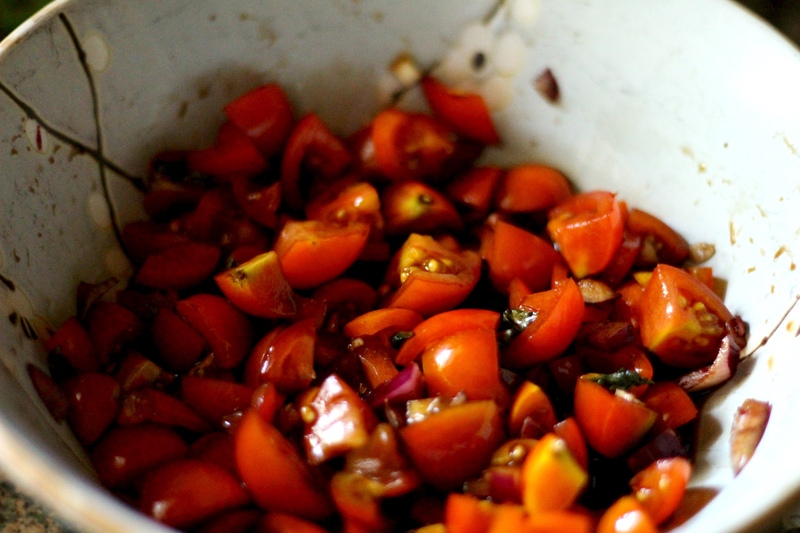 With a slotted spoon, place the tomatoes on top. Serve with extra drizzle of olive oil and basil. Our main purpose here is to eliminate food waste. Even with the best intentions this can be difficult. 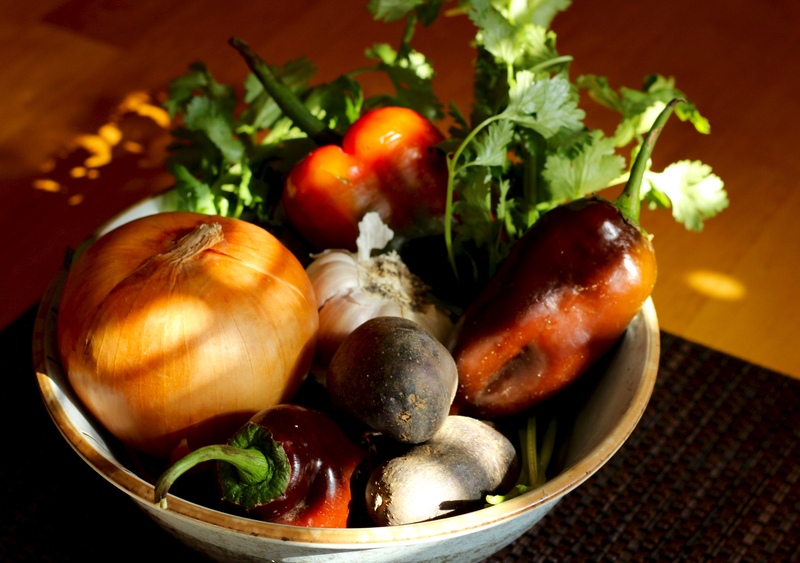 With our busy lives, sometimes even planning our meals still doesn’t prevent us from having to throw out rotten vegetables. These days I am often traveling and come home to veggies starting to look a little wrinkled. 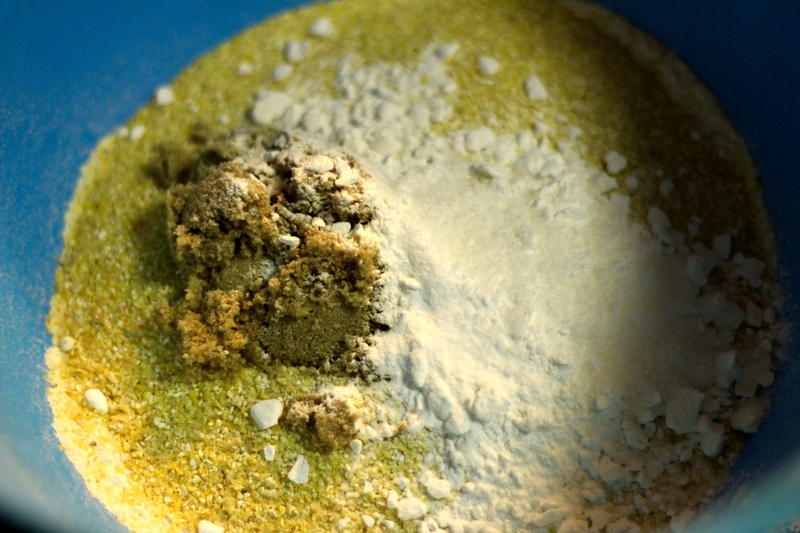 Believe it or not you can create some pretty delicious meals with these bruised beauties. Check out this beautiful Thai/Indian inspired dish I made using veggies on their last leg. The best part of this dish is how easily adaptable it is. As I was creating this dish I started thinking of other ways I could put this meal together that would be just as wonderful. Instead of chicken using fish and adding butternut squash would keep it seasonal and healthy. To make it easy for you to be creative, I listed which ingredients were optional and provided tips for where to add your add-ins. This dish has a lovely texture and is very fragrant. Enjoy it with rice and see if you can stop going back for more. 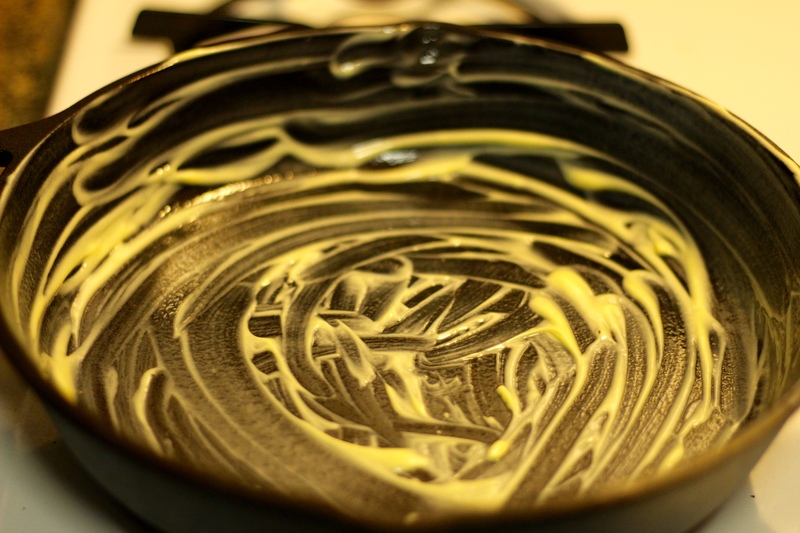 Heat a medium saucepan over medium heat and swirl in the oil. 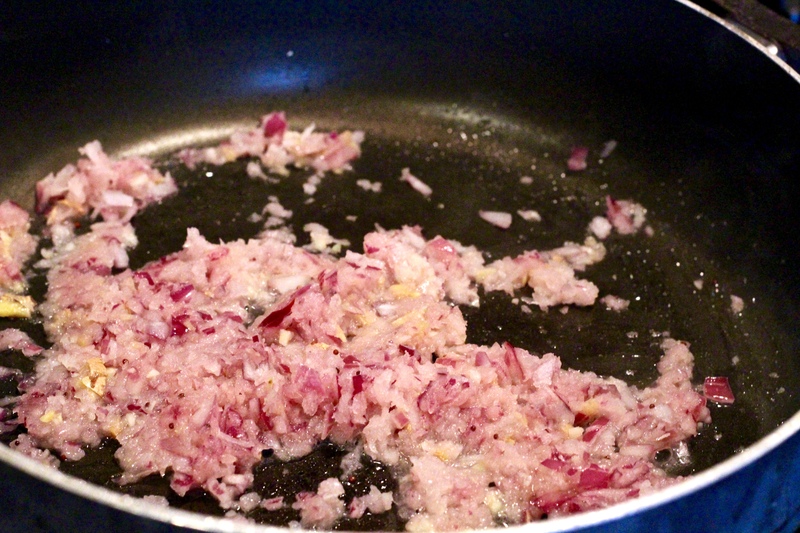 When the oil is heated, add the onion, ginger and garlic. 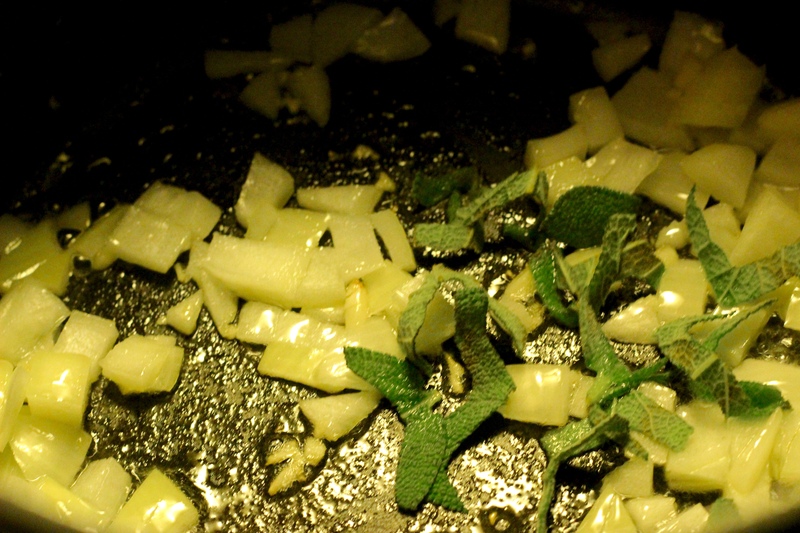 Turn the heat to medium-low and let the aromatics cook slowly. Saute until very fragrant and lightly golden, about 5 minutes. Add the tomato and sauté for another 3 minutes, stirring frequently. 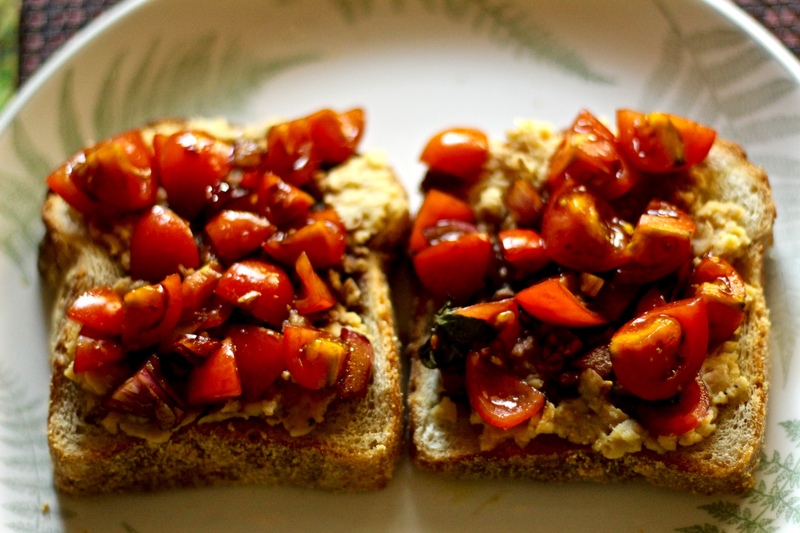 Use your spatula to smash the tomatoes a bit, and break them up. It should start to look like a paste. 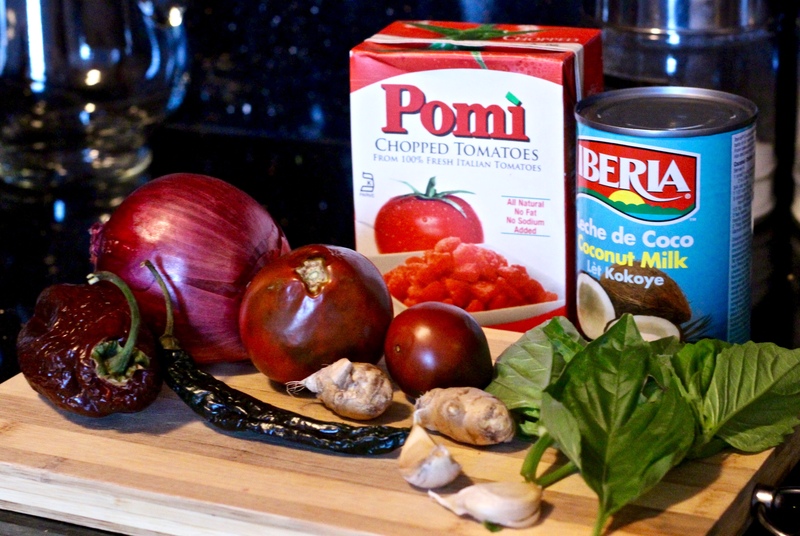 Tip: If you are using a tomato starting to go use 1/2 cup of packaged chopped tomatoes as well. It will add the needed juice to create the paste consistency. Add the red/yellow pepper, garam masala, chili powder, salt and pepper. Stir to combine and cook for 2 minutes. Turn the heat to medium-high. 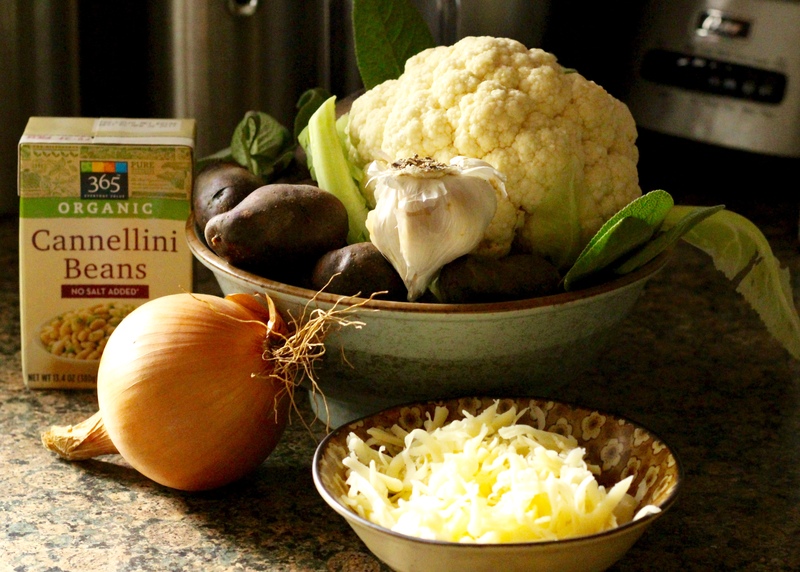 Tip: When you add the seasonings add any extra vegetables you may want to include. Pour in the coconut milk and the water. 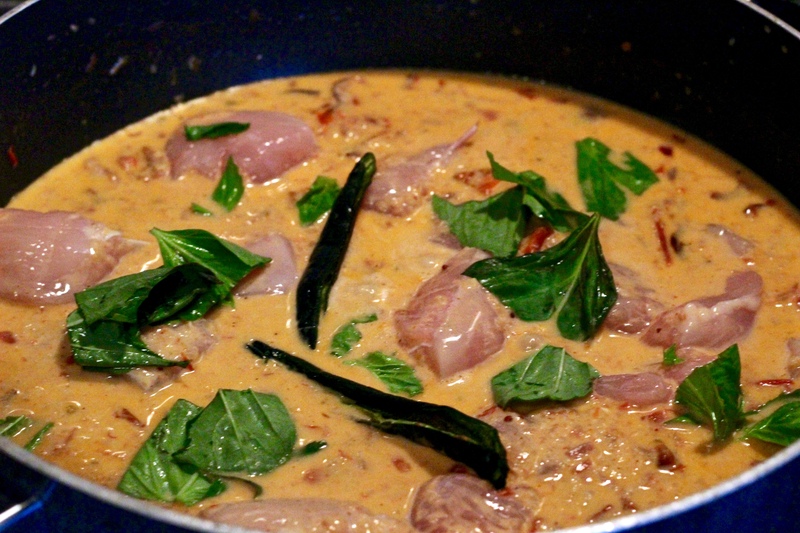 Once the coconut milk is mixed in add in the chicken, chili pepper and basil. When the mixture comes to a good boil, lower heat and bring to a simmer. Cook until the chicken is cooked through, about 10 minutes. Tip: For fish, add in the basil, and chili first then bring mixture to a boil before adding the fish. To not over cook the fish check it after 4 minutes. This week I wanted to share my weekday comfort dish. For those long days, I can hunker down with this meal, and my day is brightened. Over the years this dish has developed from how I saw my family prepare chicken to what always accompanied it, rice and lots of vegetables. It is a super easy dish to put together and very well-rounded. 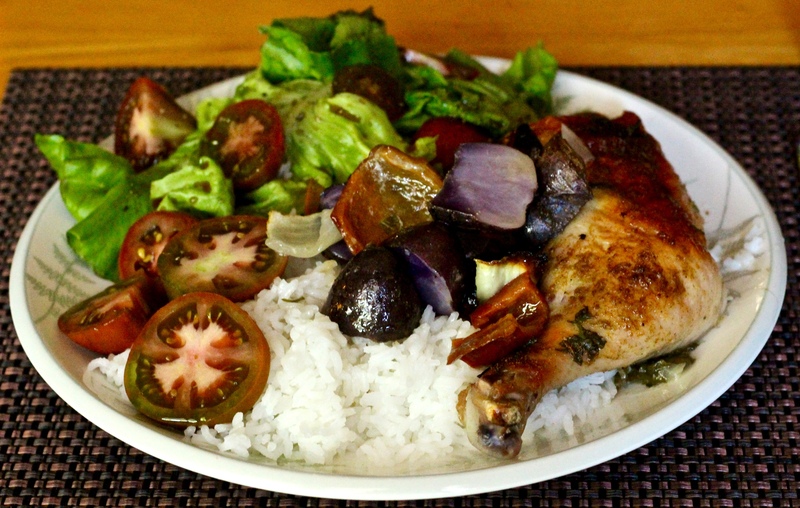 The Peruvian potatoes have become popular, but if you can’t find them, use red potatoes. I usually use two Habanero peppers but the farmers market had other options equally tempting. Serve with rice and a basic salad of lettuce and tomatoes with a simple dressing of olive oil and lime. 5 – 6 Whole Chicken Legs, 4 – 5 lbs. 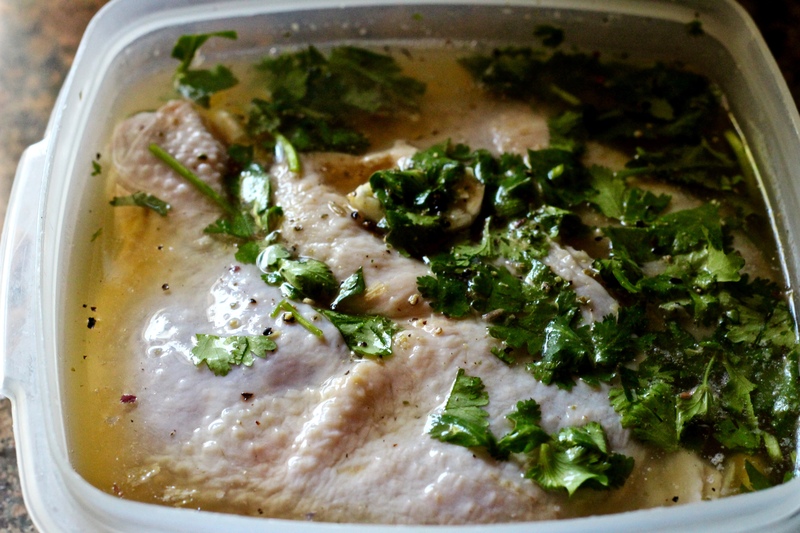 Rinse the chicken and place in a medium-sized container. Sprinkle with salt and add pepper to taste. Add 1/2 tablespoon cilantro and 2 whole garlic cloves smashed. Cover with plastic and refrigerate for 1 hr minimum. Hint: The longer you leave it the better it will taste. Set oven-rack to lower middle. Pre-heat oven to 450°. In a medium-sized baking dish add vegetables. Drain the chicken and arrange among the vegetables. Mince the last of the garlic and sprinkle on top with the rest of the cilantro. Season with adobo, cumin, salt and pepper to taste. 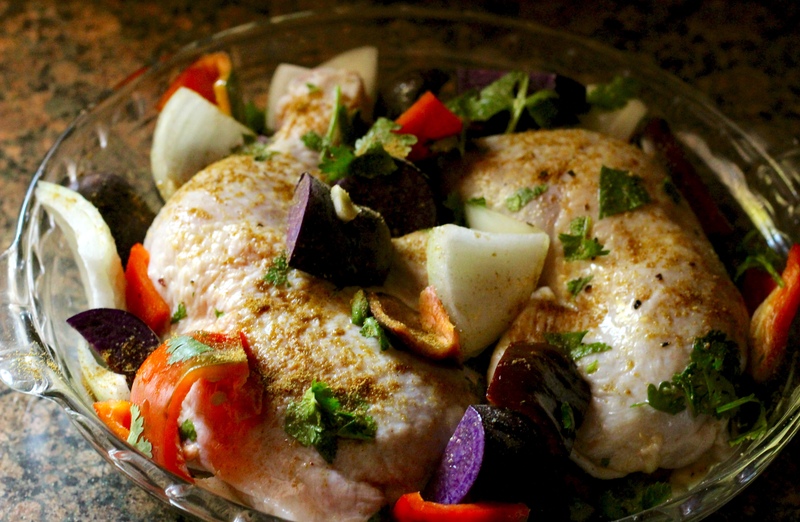 Pour oil over chicken and vegetables. Roast for 40 to 45 minutes, until chicken skin is browned and cooked through. Baste halfway through at 20 minutes with remainder of beer, about 2 tablespoon. 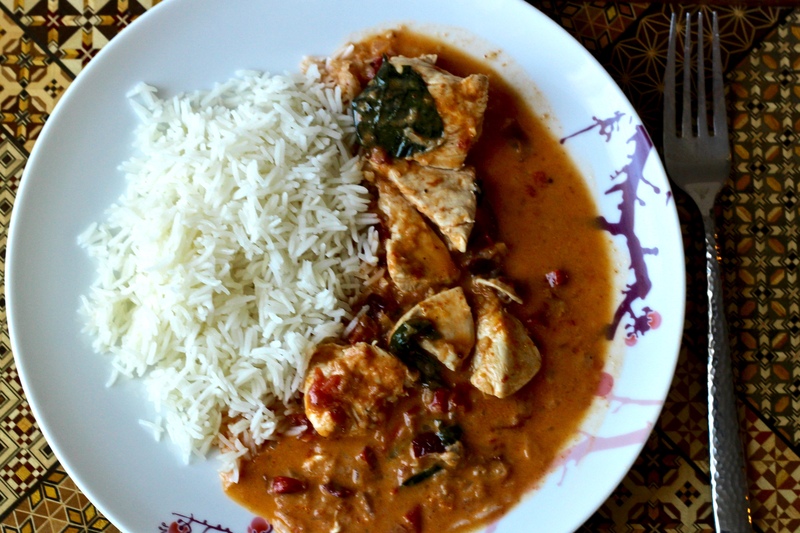 This dish is an old favorite I used to make at the request of many friends, and clients alike. 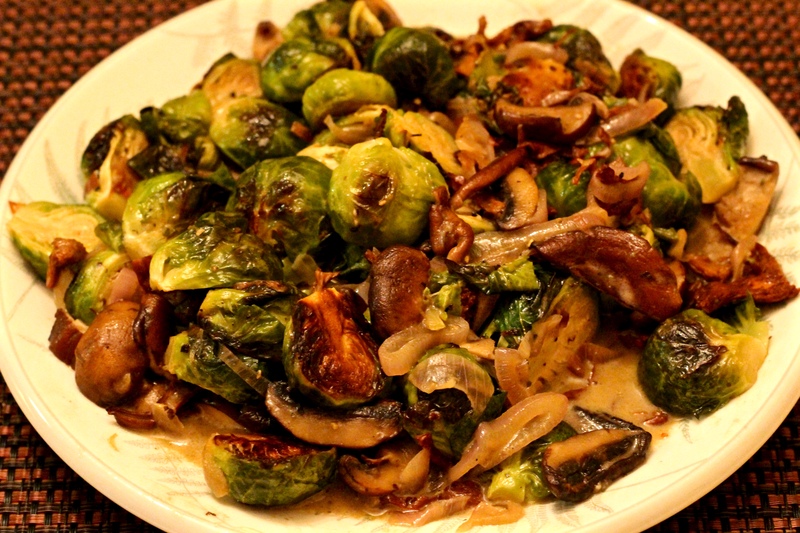 Roasting the Brussels Sprouts brings out their nutty flavor, which pairs well with the mushrooms. I can’t remember where I saw the original recipe. I only remember it suggesting more woody mushrooms such as chanterelles, which can be very expensive. 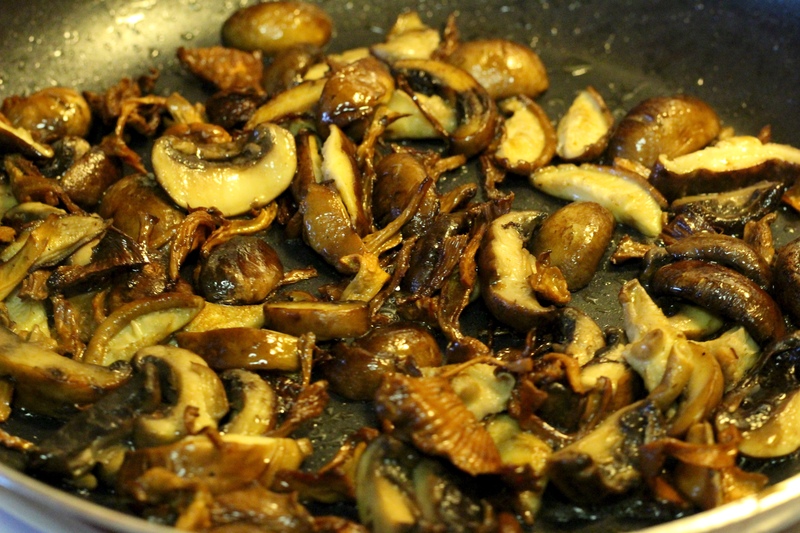 I have since adapted it to a mix of chanterelles, cremini, and shiitake. The latter two are more readily available at your local grocery store. If you are buying loose Brussels sprouts, select those that are about 1½ inches long. 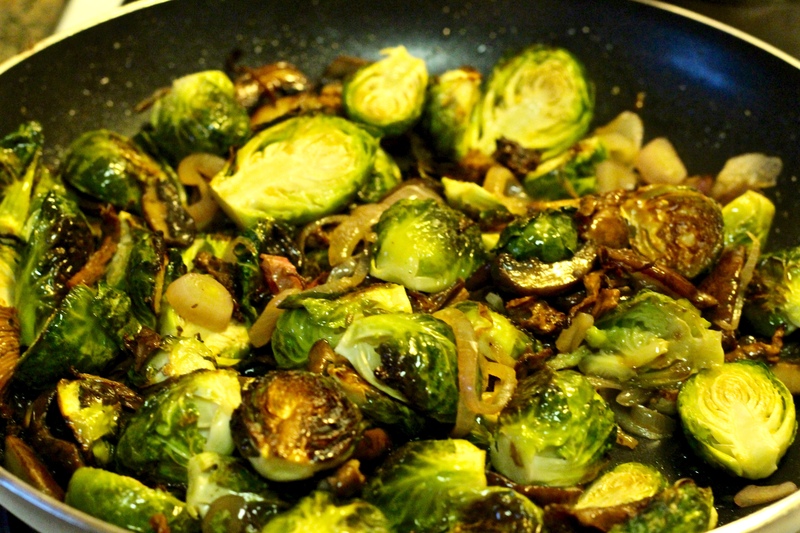 Quarter Brussels sprouts longer than 2½ inches; don’t cut sprouts shorter than 1 inch. Adjust oven rack to upper-middle position and heat oven to 500 degrees. 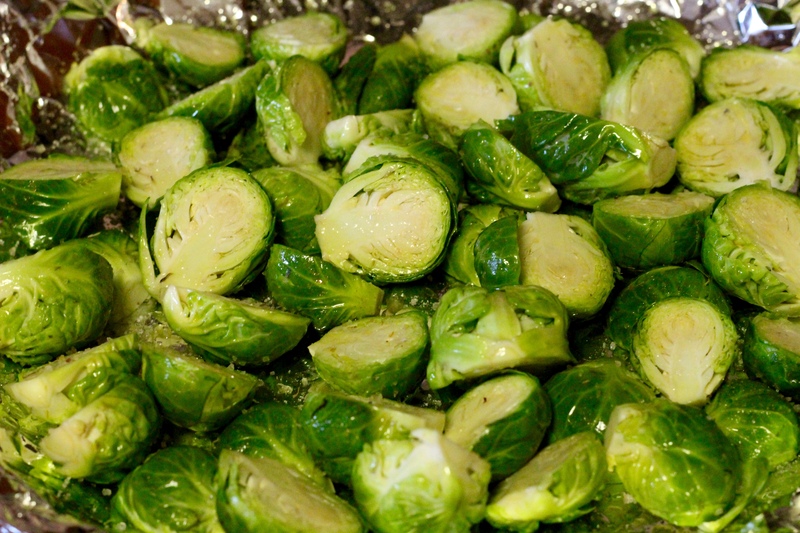 Toss Brussels sprouts with 3 tablespoons of olive oil, water, ¾ teaspoon salt, and ¼ teaspoon pepper in large bowl until sprouts are coated. Transfer sprouts to rimmed baking sheet and arrange so cut sides are facing down. Cover sheet tightly with aluminum foil and roast for 10 minutes. 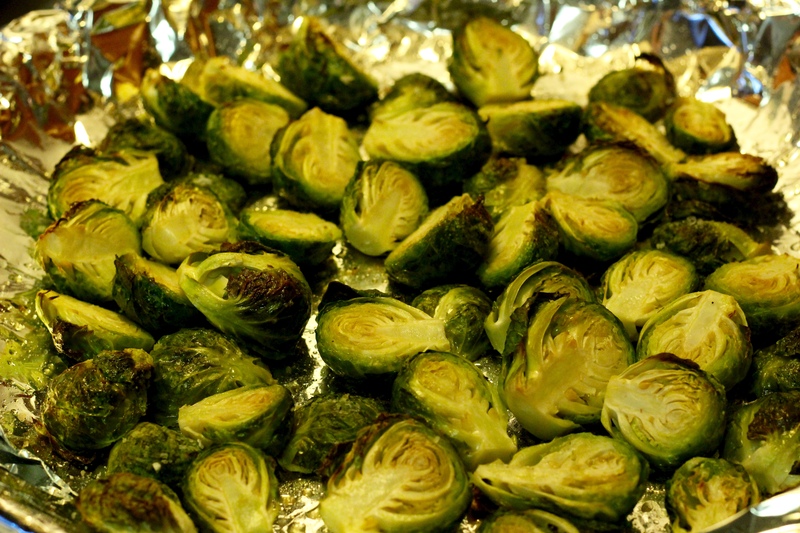 Remove foil and continue to cook until Brussels sprouts are well browned and tender, 10 to 12 minutes longer. Remove from the oven and set aside. Heat a 12-inch skillet over high heat. When the pan is hot, add 1 tablespoon of the olive oil and 2 tablespoon of the butter. 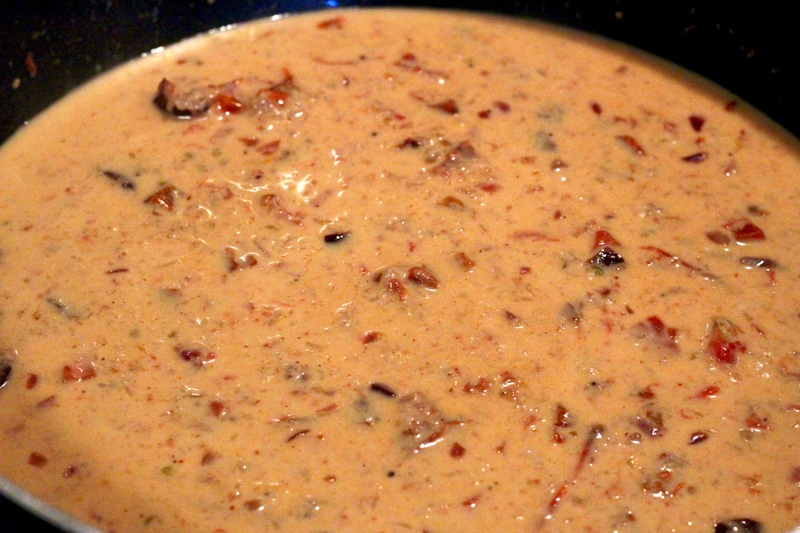 When the butter has melted, add the mushrooms in an even layer, and cook, stirring occasionally, until the mushrooms are golden-brown and tender and the mushroom liquid (if any) has evaporated, 5 to 8 minutes. Season to taste with salt and transfer to a plate. Set the skillet over medium-high heat and add the remaining 1 tablespoon olive oil and 1 tablespoon butter. When the butter has melted, add the shallot, season with a pinch of salt, and cook, stirring occasionally, until tender and golden, 3 to 4 minutes. Add the wine and cook until reduced by half, about 1 minute. Return the mushrooms to the pan and add the Brussels sprouts and cream. Stir in a few grinds of pepper and continue to cook, stirring occasionally, until the cream thickens and coats the vegetables nicely, 3 to 4 minutes. Season to taste with salt and pepper. Serve immediately. Lately, every time I turn around, someone is giving me zucchini from their garden. There are so many recipes I can make with zucchini, but to use it up quickly requires some ingenuity. This recipe uses up one whole zucchini and one whole ear of corn. It is hearty, filling, and a delicious fun side to any summer cookout or just fun to have anytime. I’ve been in a baking mood lately and have a new iron skillet I keep making excuses to use getting it well seasoned. I like the crispness it gives the cornbread. For this recipe it is not necessary to use an iron skillet, an oven-safe 10-inch skillet can be used in its place. Alternatively, you can use a 9-inch cake pan. Happy eating friends! Trim the ends off the zucchini & thinly slice 3 to 5 rounds from one end & reserve for garnish. Shred the remaining zucchini. 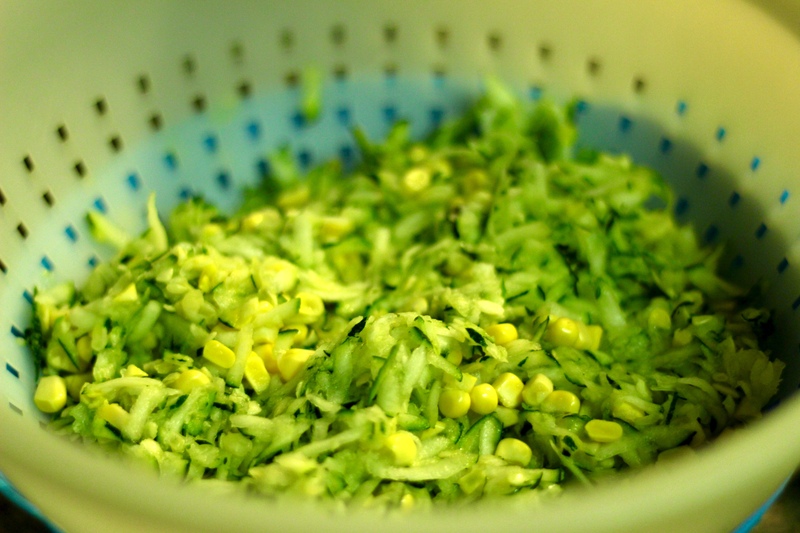 In a medium bowl add the shredded zucchini and fresh corn kernels, toss with 1 tablespoon of sugar and place in colander. Allow to drain for 30 minutes. Squeeze out any excess water before using. While the zucchini and corn is draining move the oven rack to the middle position and heat to 400º. 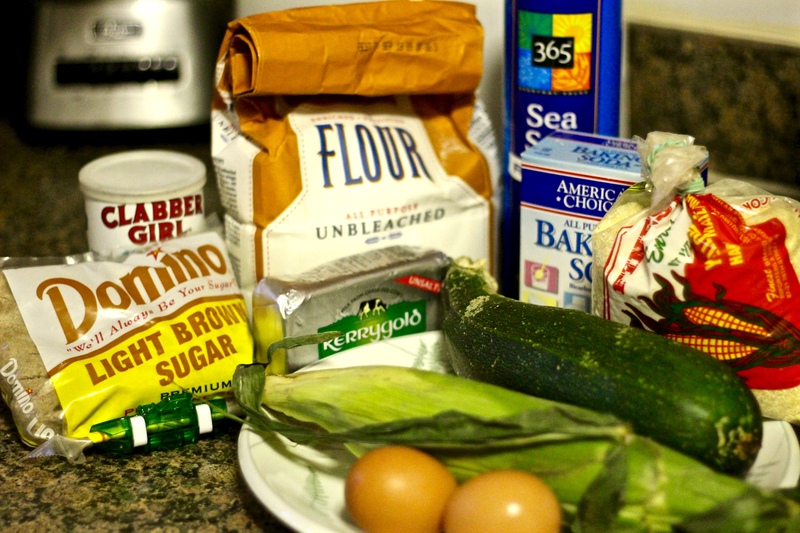 In large bowl whisk cornmeal, flour, remaining sugar, baking soda, baking powder and salt. 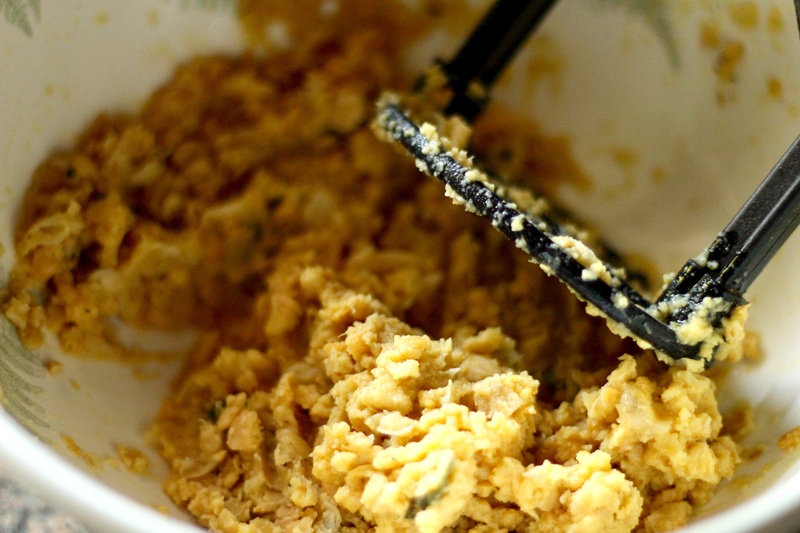 In a medium bowl whisk together eggs, melted butter, and eggs. 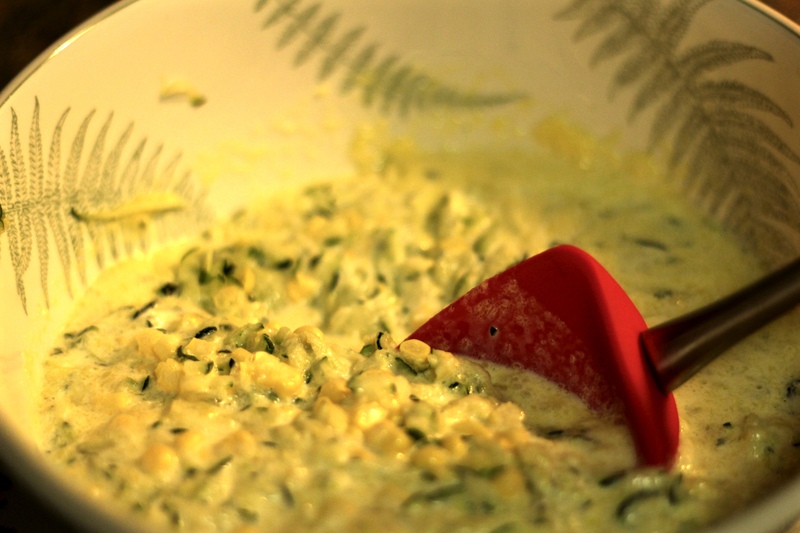 Gently stir in zucchini and corn mixture. Pour the wet ingredients into the flour mixture and use a rubber spatula to gently fold together until no traces of flour remain. 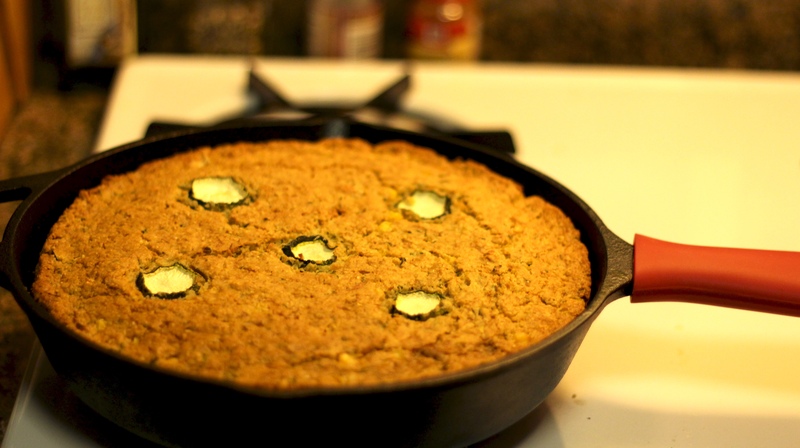 Prepare skillet or baking dish by coating with 1 tablespoon of softened butter. 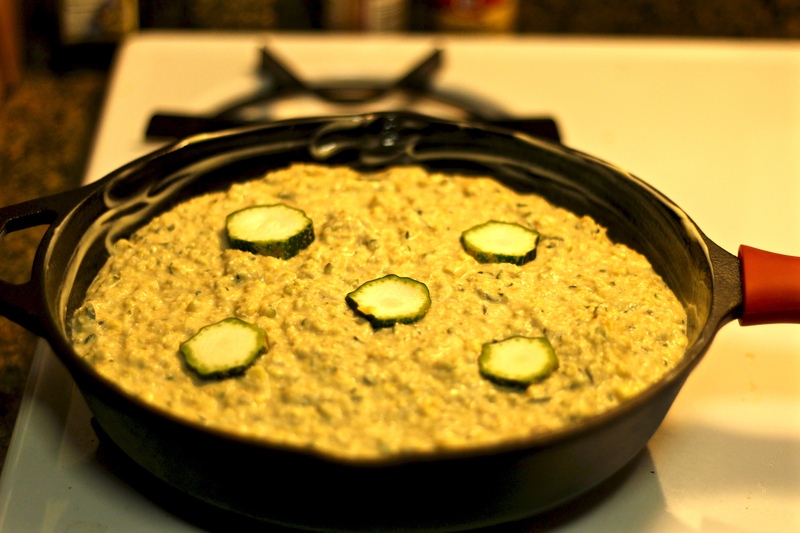 Pour the batter into the prepared skillet and top with the reserved zucchini slices. Bake until the bread is golden brown and a tester inserted in the center comes out clean, about 55 to 65 minutes. 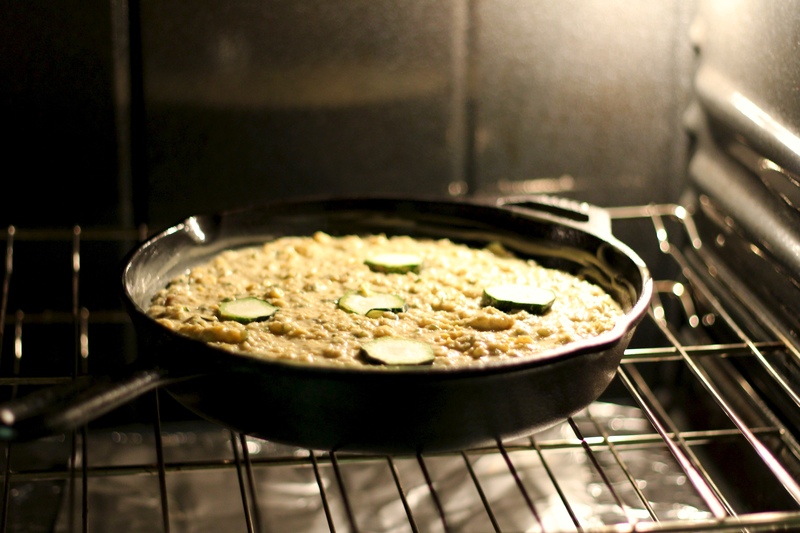 Let cool in the skillet for 10 minutes, then turn out onto a wire rack to cool completely. The bread can be stored at room temperature, wrapped in plastic wrap, for up to 3 days. While visiting in Austin, TX I was in need of something cooling but still light enough to be active. 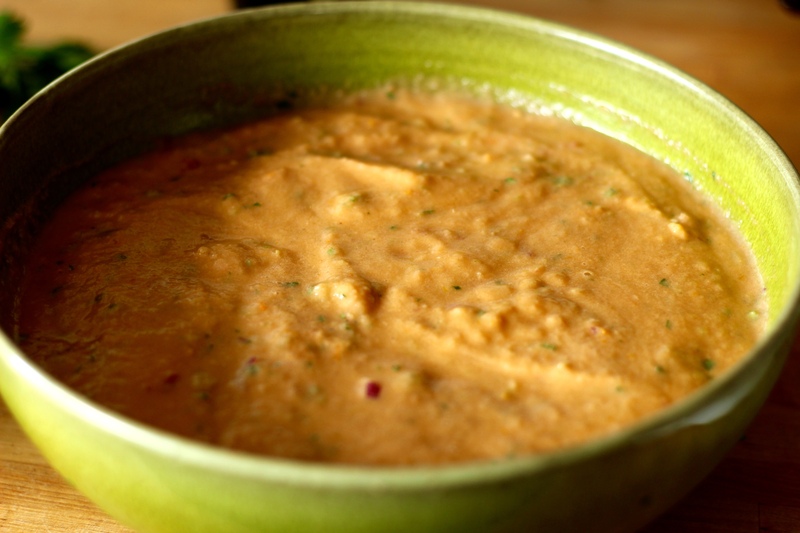 Gazpacho is a wonderful celebration of summer. I went with a traditional Spanish version that uses bread. 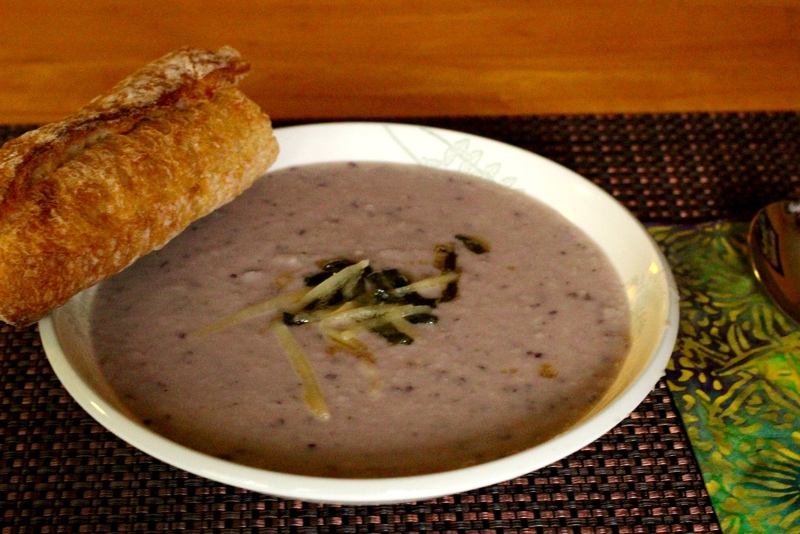 By adding the bread the soup is creamier and deceptively filling. The key to a good gazpacho is salting. When it comes to salt most recipes just add season to taste. This includes many of the recipes I have listed here. Yet salt brings out the best in food. In the directions below I have at least an hour for the vegetables to marinate before blending. However, I let the bread and vegetables marinate overnight before blending. This served two purposes; the soup gained a depth of flavor that couldn’t be achieved any other way and most importantly I got to rest. I wanted to close today with a fun interesting fact about salt. Did you know that salt helps us moderate our body heat keeping us from overheating. 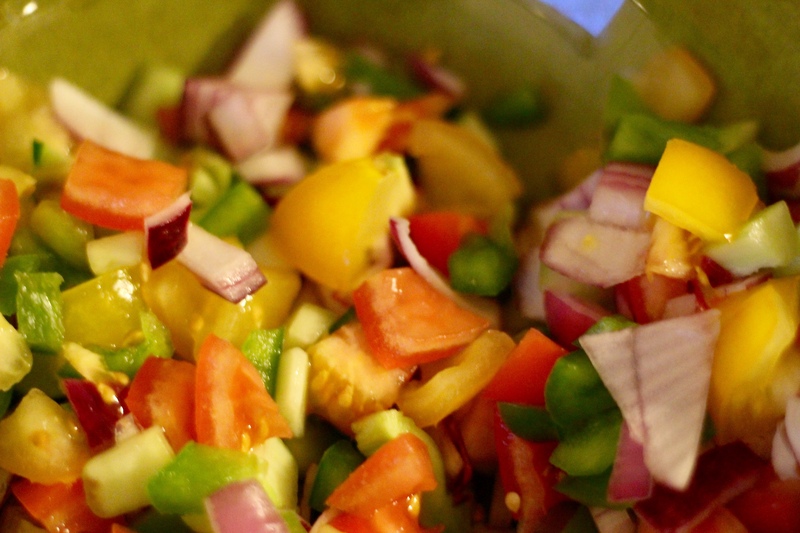 Roughly chop 2 pounds of tomatoes, half of cucumber, half of bell pepper, and half of onion and place in large bowl. 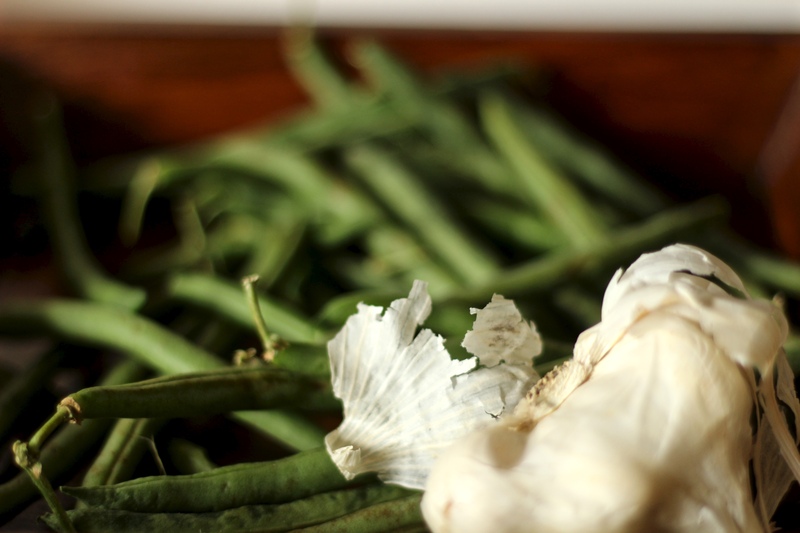 Add garlic, chile, and 1½ teaspoons salt; toss until well combined. Set aside. Cut remaining tomatoes, cucumber, and pepper into ¼-inch dice; place vegetables in medium size bowl. Mince remaining onion and add to diced vegetables. Toss with ½ teaspoon salt and transfer to fine-mesh strainer set over medium bowl. Set aside 1 hour. Transfer drained diced vegetables to medium bowl and set aside. 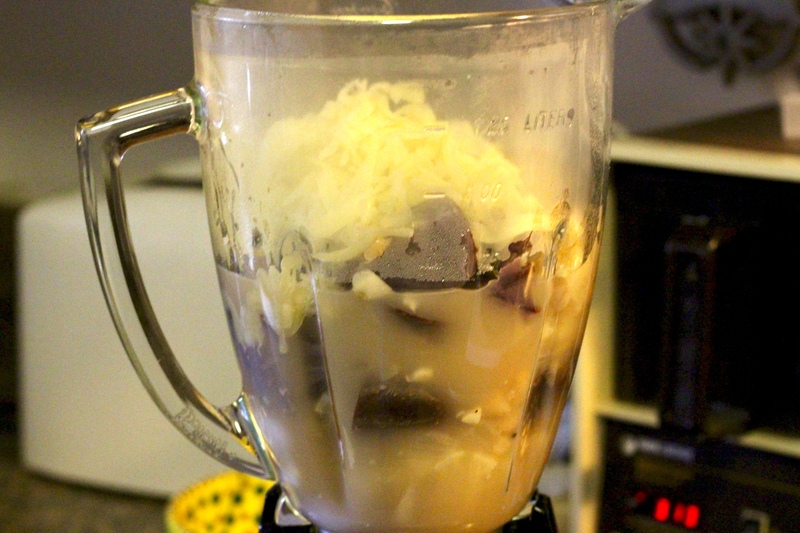 Add bread pieces to exuded liquid (there should be about ¼ cup) and soak 1 minute. 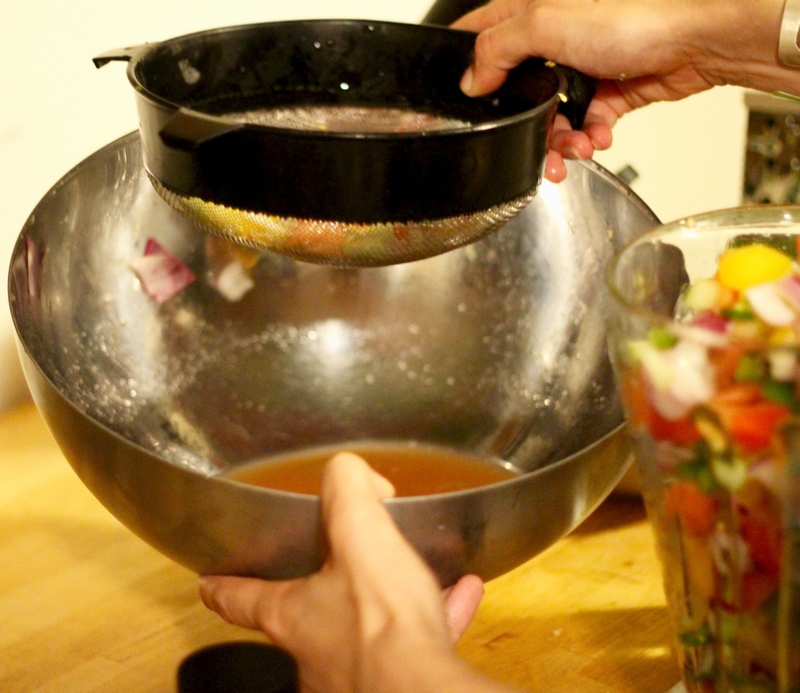 Add soaked bread and any remaining liquid to roughly chopped vegetables and toss thoroughly to combine. Transfer half of vegetable-bread mixture to blender and process 30 seconds. With blender running, slowly drizzle in ¼ cup oil and continue to blend until completely smooth, about 2 minutes. Strain soup through fine-mesh strainer into large bowl, using back of ladle or rubber spatula to press soup through strainer. 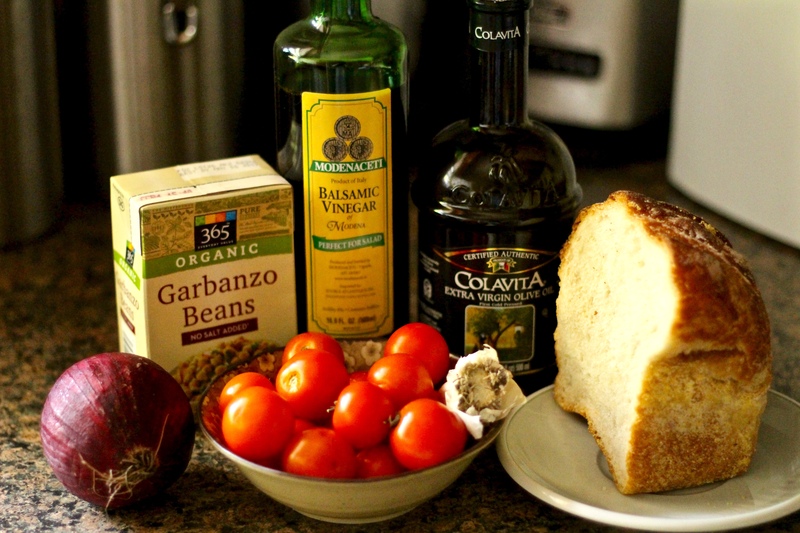 Repeat with remaining vegetable-bread mixture and 1/4 cup olive oil. into soup and season to taste with salt and black pepper. Cover and refrigerate overnight or for at least 2 hours to chill completely and develop flavors. 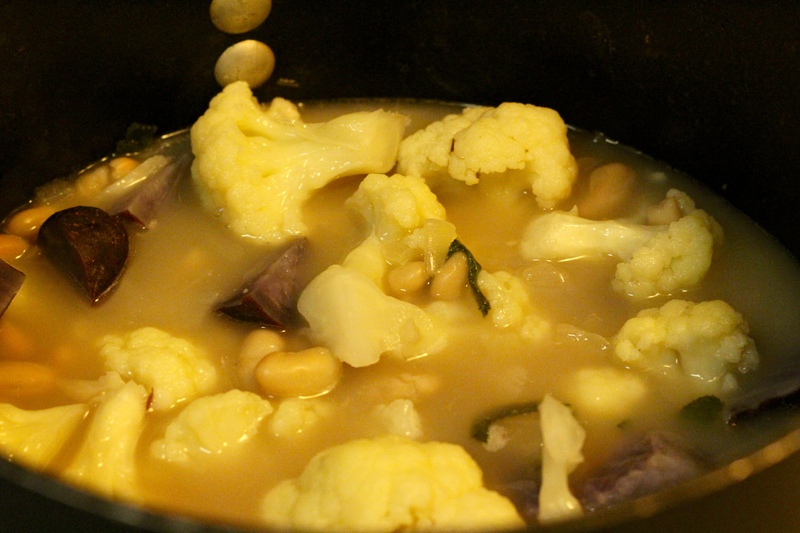 Serve, passing remaining diced vegetables, olive oil, sherry vinegar, and black pepper separately. This past weekend while visiting friends in Austin, TX, a friend of mine claimed she had never had a three bean salad she really liked. 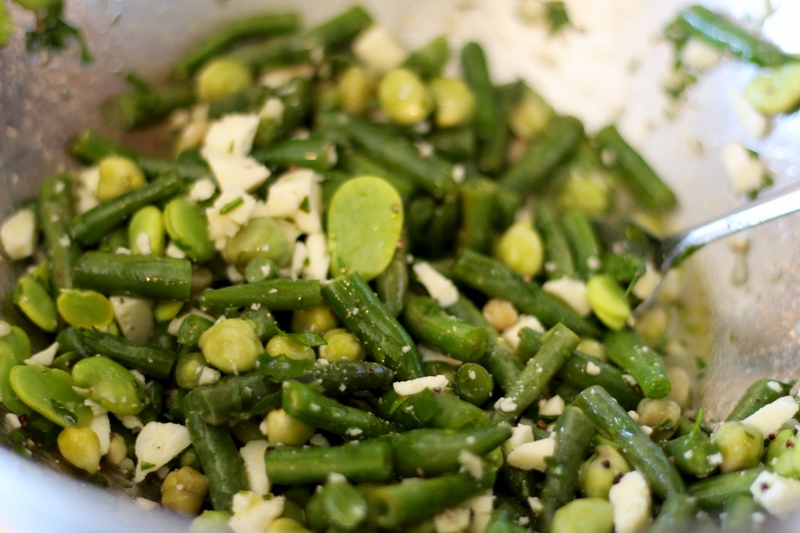 Another friend was avoiding sugar, a key ingredient for the dressing in traditional three bean salads. I felt a challenge coming on. I thought about the textures of the beans normally used in a three bean salad and decided to swap out a couple of the beans. 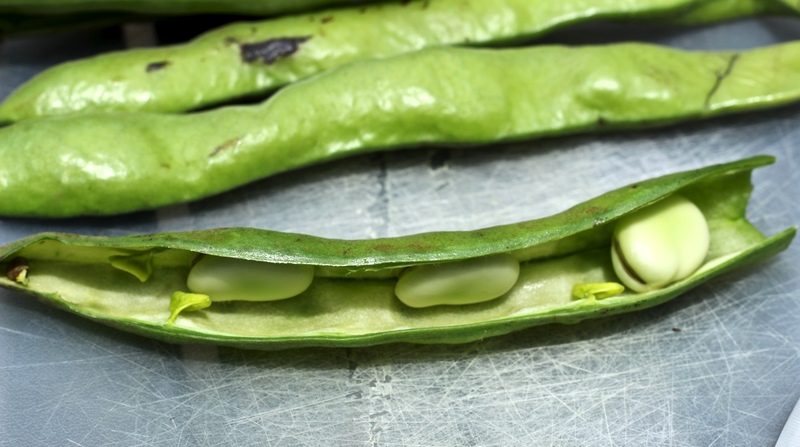 Fava beans have a wonderful texture and absorb flavors very easily. Chickpeas also have a good texture and have a delicious nutty flavor I thought would go well with the fresh green beans. I decided to keep the marinade simple using fresh herbs with a good olive oil and lemon. The Cotija cheese gives this salad that extra punch. With so much access to fresh produce in Austin, I used all fresh beans (not dried) to make this salad. While it takes a little extra time shucking the Fava beans and Chickpeas, the flavors you gain make it worth while. If you ever feel inspired to try the fresh version, have a shucking party. Below I included both ways to make the salad fresh, and using canned beans. 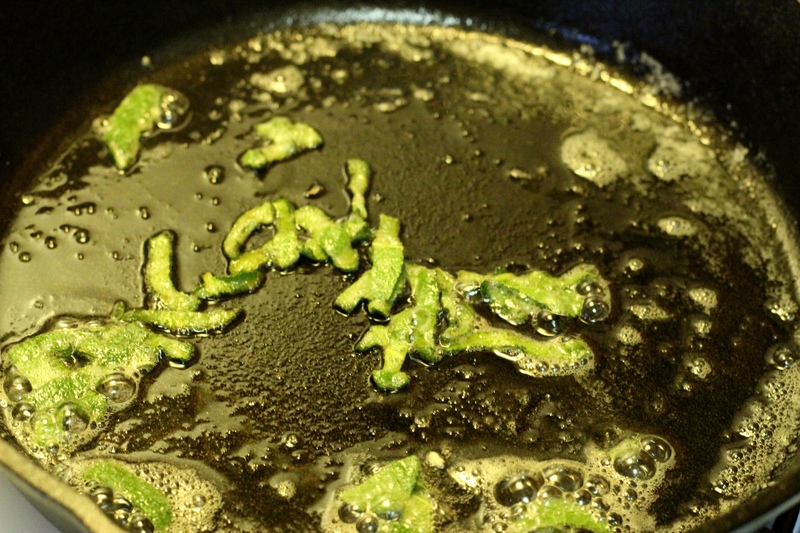 Tip: Fava beans have a waxy outer coating, which you’ll need to remove. 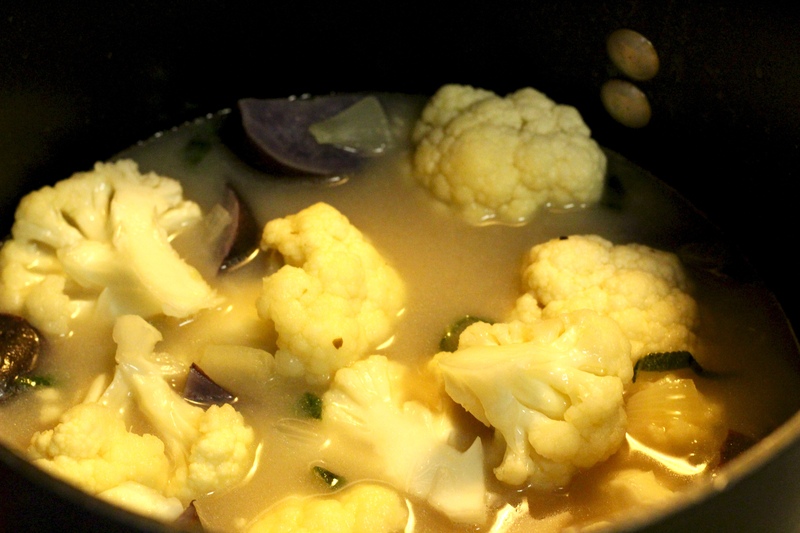 Blanch them in boiling water for 30 seconds, and then transfer to an ice bath to stop the cooking process. The waxy coating will slip right off. Tip: I recommend using fresh green beans over canned for the quick version. They are regularly available and require no shucking. Be sure to do a light 3 minute steaming before using. Fit a medium sized pot with a steamer basket; fill with enough water to reach just below the bottom of basket. Bring water to boil over high heat; add beans to basket. Reduce heat to medium; cover and steam until beans are tender but still offer some resistance to the tooth when sampled, 3 to 5 minutes. In a medium sized bowl transfer the steamed beans. Add the parsley, cotija cheese, olive oil, garlic and lemon juice. Season with salt and pepper. Chill and marinate in refrigerator for at least 2 hours. In a medium sized bowl mix fava beans, chickpeas, green beans, parsley, cotija cheese, olive oil, garlic and lemon juice. Season with salt and pepper. Chill and marinate in refrigerator for at least 2 hours. Tip: This salad can be made in advance. It will keep in your refrigerator for several days covered. After a wonderful Memorial Day weekend of grilling, friends, and seriously over eating, I started thinking of lighter summer meals. 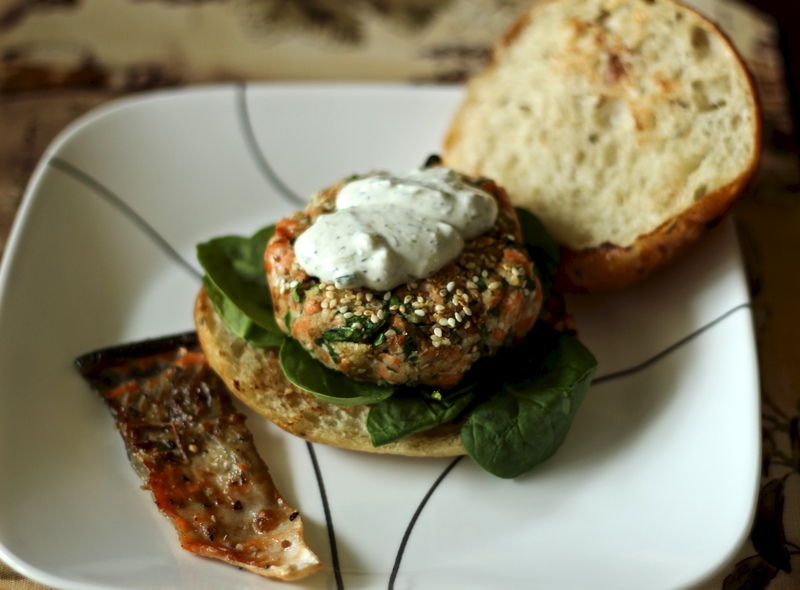 While being light on calories, this salmon burger is heart healthy, and very tasty . Don’t sacrifice important nutrients and fats for over-processed diets or low-fat ingredients. 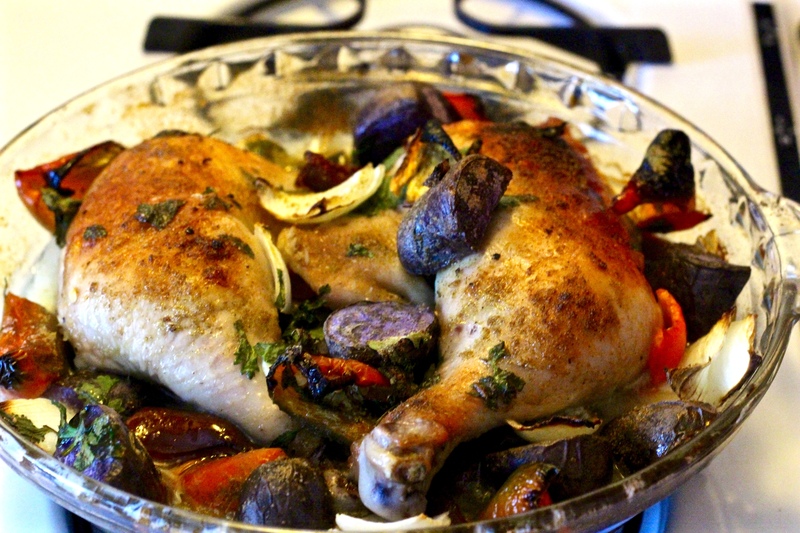 Using only whole ingredients this meal will get you bikini ready. In the spirit of not wasting food we used up our spinach leaves which were starting to wilt. I also grilled the salmon skin until crisp making a delicious side to the burger. Salmon skins go great with the yogurt sauce. Combine salmon, spinach, panko, 1 tablespoon lemon juice, ginger, soy sauce, 1 tablespoon sesame seeds, salt, and pepper in a large bowl. Form mixture into 4 (3 1/2-inch) patties. 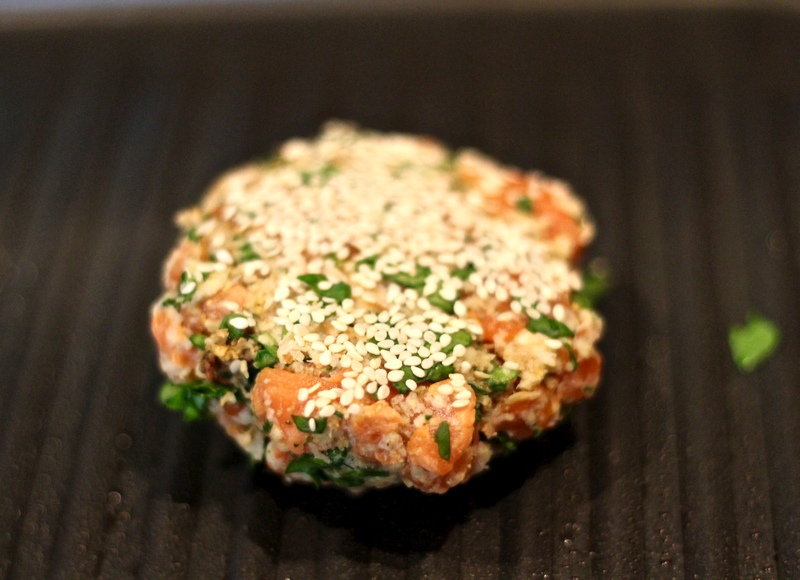 Place remaining sesame seeds onto a plate, and dip one side of patties into seeds to coat. Stir together yogurt, dill, garlic, and remaining 1 tablespoon lemon juice in a small bowl. Preheat a lightly oiled grill pan over medium heat until hot but not smoking. Cook burgers over medium heat, turning, 3-4 minutes per side or until golden brown and cooked through. Grill buns, cut sides down, for about 2 minutes or until golden. 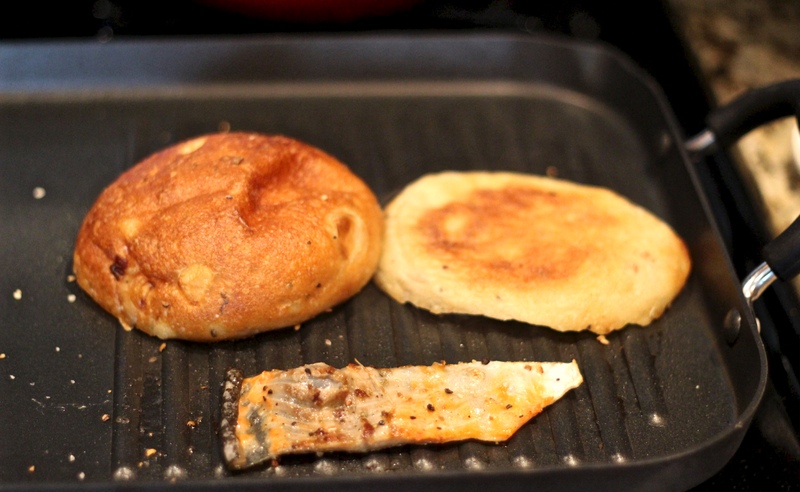 While the buns are toasting salt and pepper the salmon skin and grill until lightly golden, about 3 minutes. Flip once. Place burgers on buns, and top with 2 tablespoons yogurt sauce.